My 1-year-old son likes to play with legos. Hey dude, do you wanna play video games? I’m meeting up with my friends to play soccer after work. Do you want to join us? Are you free tonight? 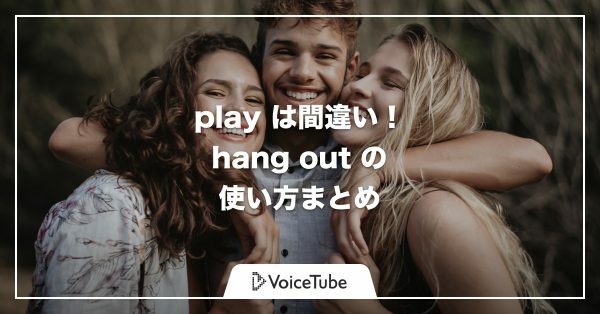 Let’s hang out! Do you wanna hang out tomorrow? A: What are you doing right now? B: I’m hanging out with a friend of mine. I was hanging out with a friend of mine yesterday. I hung out with Adam all day today. This park is a popular hangout for young couples. Do you want to go out for drinks later? I’m going out with a girl from work. We’ve been going out for quite some time now.